Deposits, balances, and orders... all from your home computer! Use the form below to submit a payment to Movin' On Sounds & Security, Inc. If you have your invoice number available, please enter it. If not, you can enter the name of the sales associate you spoke with so that they can be notified of your payment. Please fill out the information and click "pay". You will be forwarded to a secure payment page where you will have the option of paying by credit card or PayPal. You will recieve confirmation of your payment via email. When you click the "buy now" button, you will be forwarded to a page with the following form. 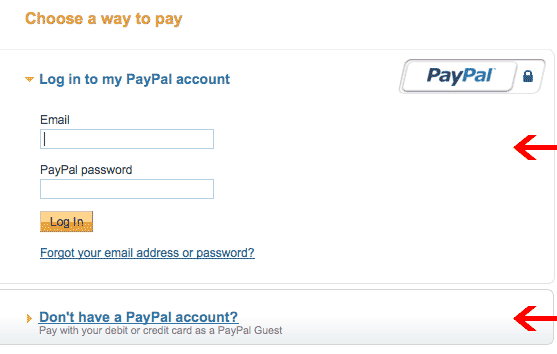 If you have a PayPal account, simply log in here and pay. If you do not have a PayPal account, you can click the link at the bottom to enter credit card details.